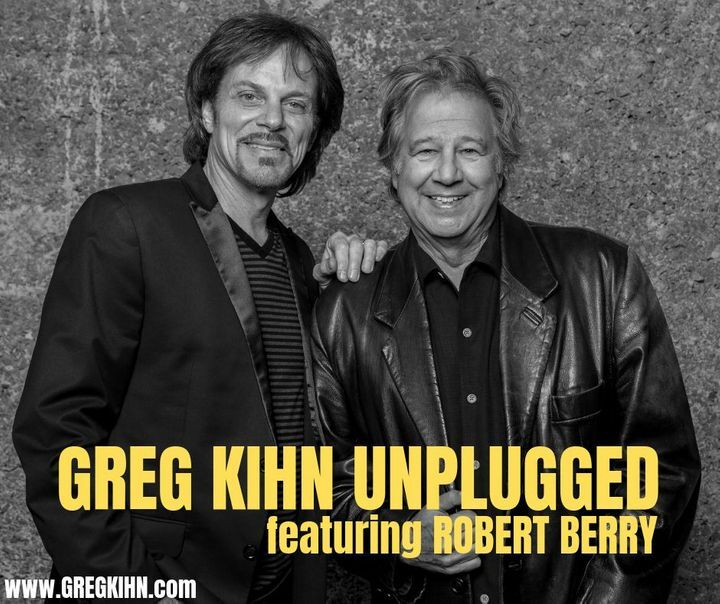 I’m hitting the road next week with Robert Berry for a couple Greg Kihn "Unplugged" Shows. I really like doing these acoustic shows because this is how I started my musical career… just me, a mic and a guitar. Awesome ! Greg never disappoints! Great band, stellar performance. Ry Kihn is quite talented. The new music is great. Everyone was having a great time. Thank You Greg for yet another great show ! Omg. Greg Kihn is still rocking it. So much fun. Would love to see him again. He performed new songs that were great fun. So glad I went to his gig.